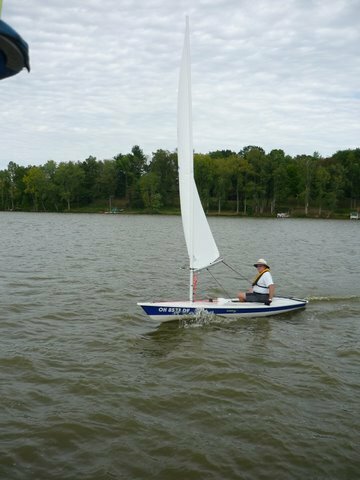 All sailboats are welcome at Mohican Sailing Club. 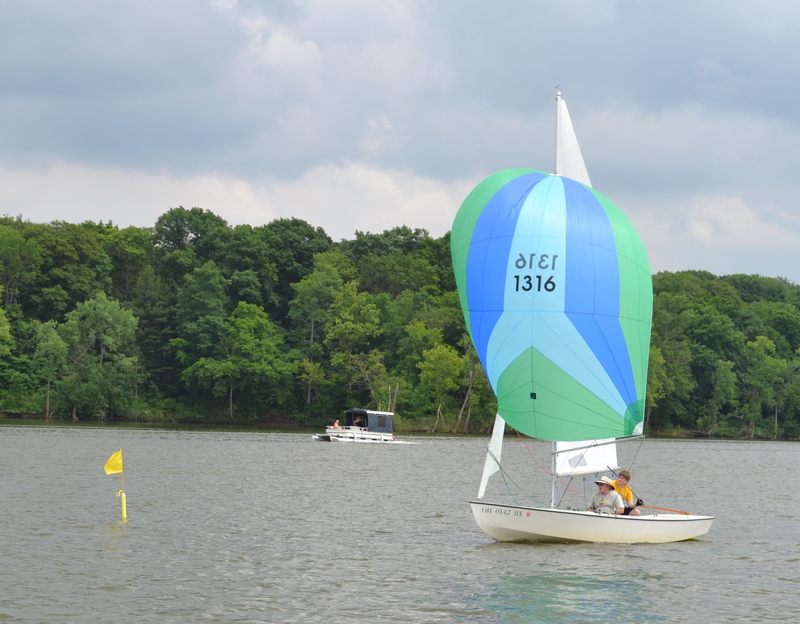 One-design fleets at the club include Lightnings, Interlakes, Thistles, Jet 14’s, Lasers, and Sunfish. 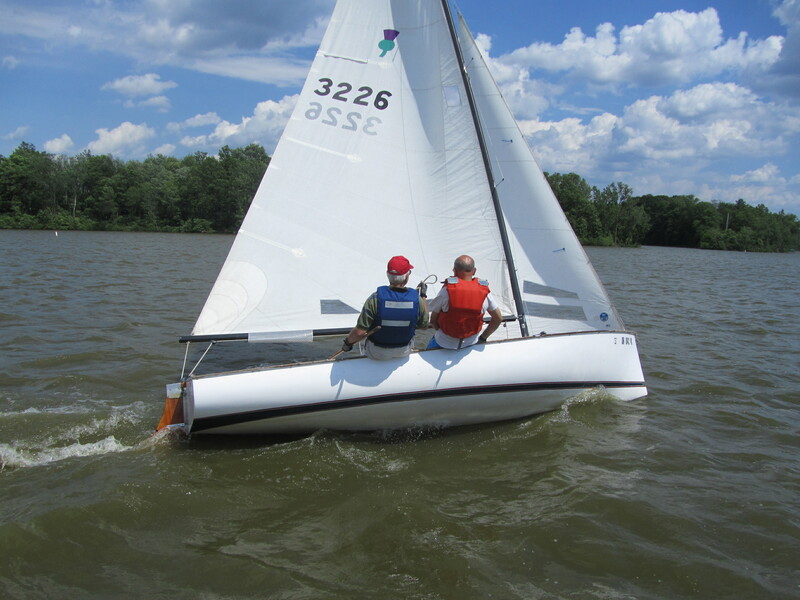 We encourage members to select a one-design boat from one of these classes since other members with similar boats are eager to support their class. 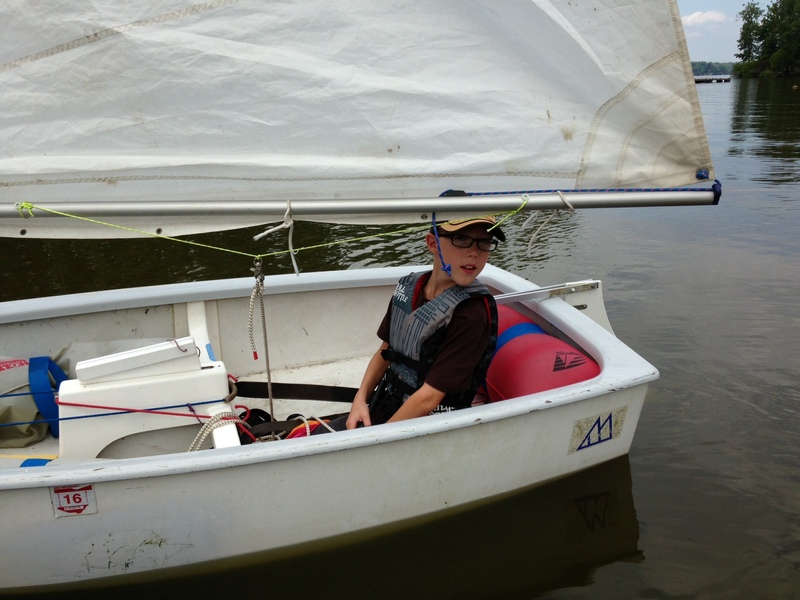 The club maintains a fleet of Sunfish and a number of Optimist Dinghies for training purposes and for use by members and their families. Racing is one of the oldest traditions of the Club; in many ways it is the glue which holds the club together. During the season, club races are held each Sunday afternoon. These races depend on members taking turns as Race or Safety Chair during the events. Detailed race committee instructions can be found HERE. 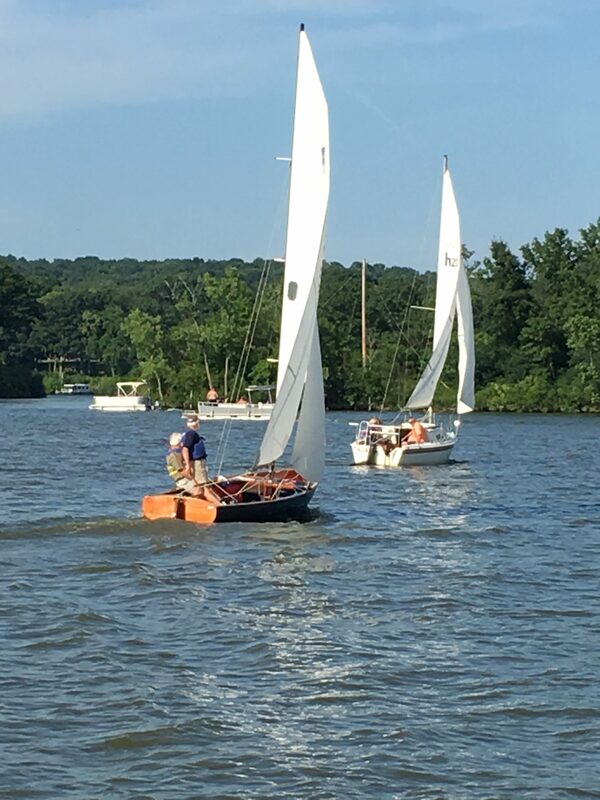 Three or four regattas are organized each season which attract visiting racers from other clubs, and many Mohican sailors journey to other clubs to compete as well. US. 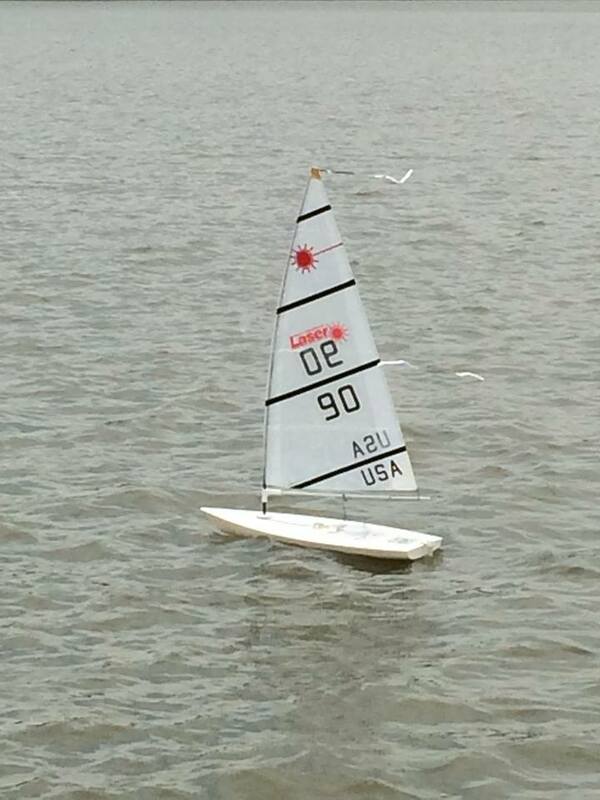 Sailing –the national governing body for the sport of sailing in the United States. Educational materials, etc.